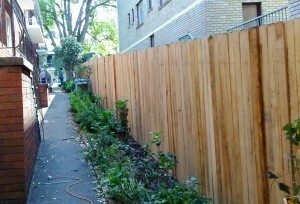 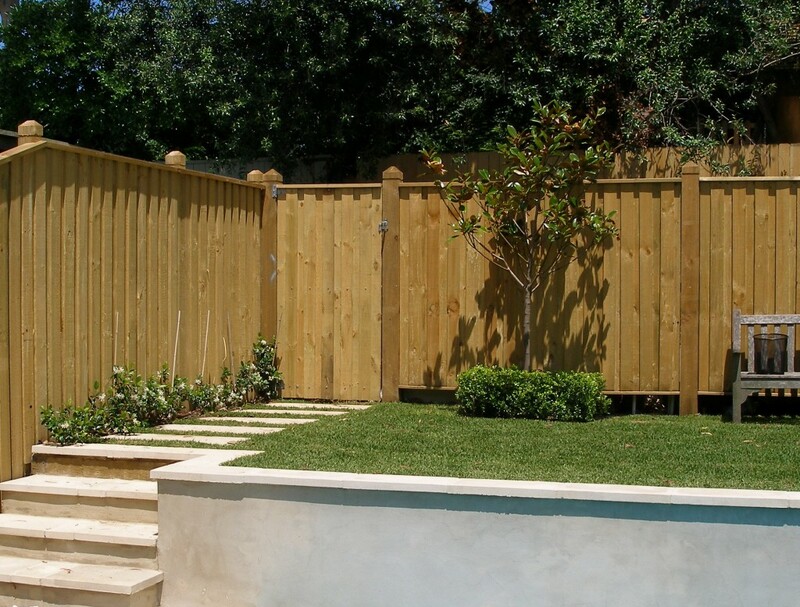 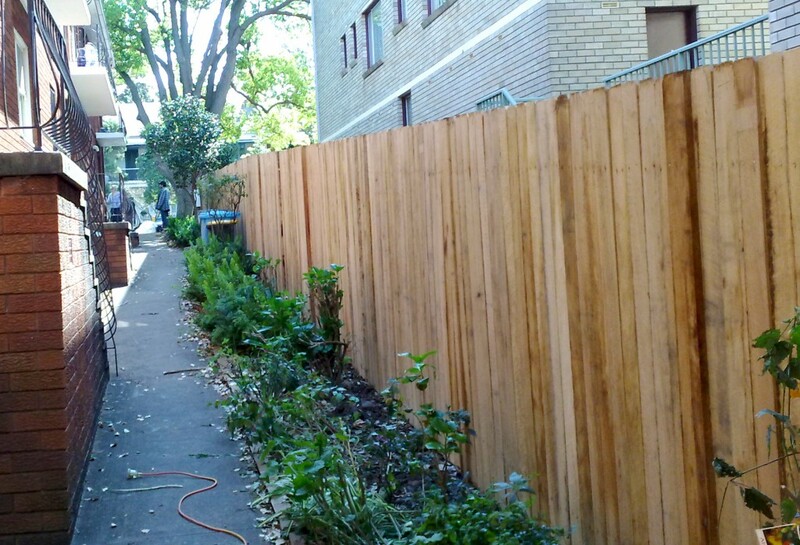 Our Hardwood fences are widely sought after, and for good reason. 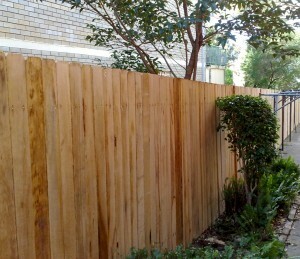 Hardwood is beautiful and displays all of the subtleties of the wood, its grain and its colour. 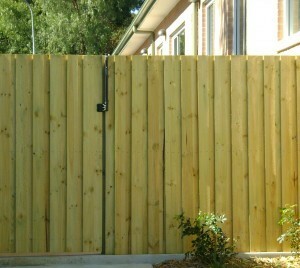 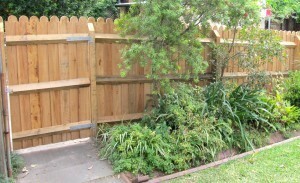 We here at All Hills Fencing can help you find the right style and variation to suit your needs. 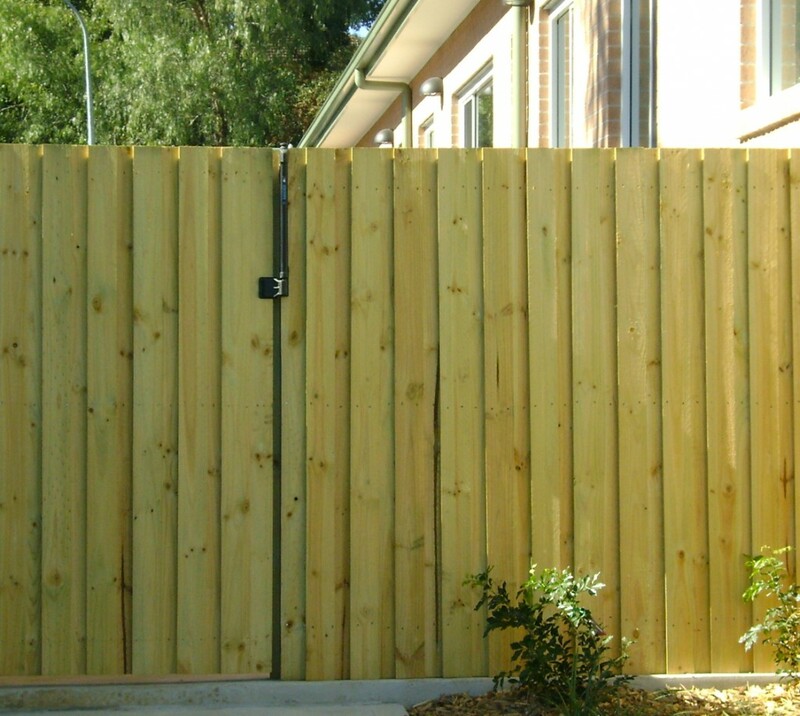 Product description When it comes to wooden fences, you cant look past our amazing range of Hardwood products. Hardwood is our strongest and most natural timber product we offer. 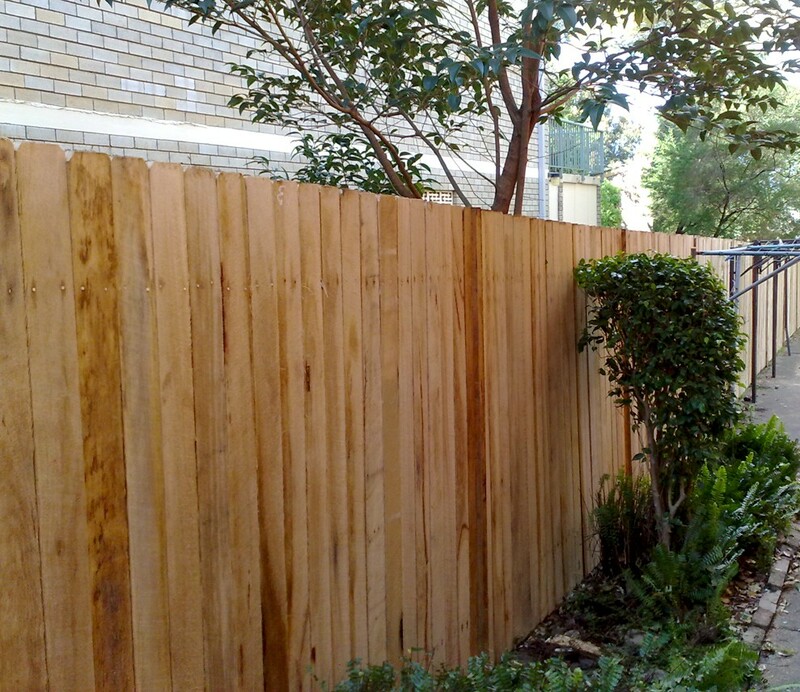 We supply and install a wide range of grains and styles of wood to ensure that it suits your property and your needs. Our Hardwood timber products are different from our Treated Pine products in that they are not chemically altered (As Treated Pine is 'Treated' to resist degradation in certain climates) . 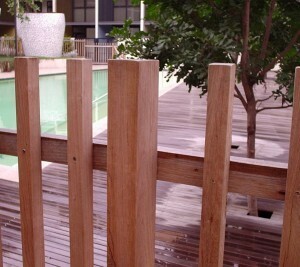 This leaves our Hardwood products looking amazing and natural and will suit any location on your property. 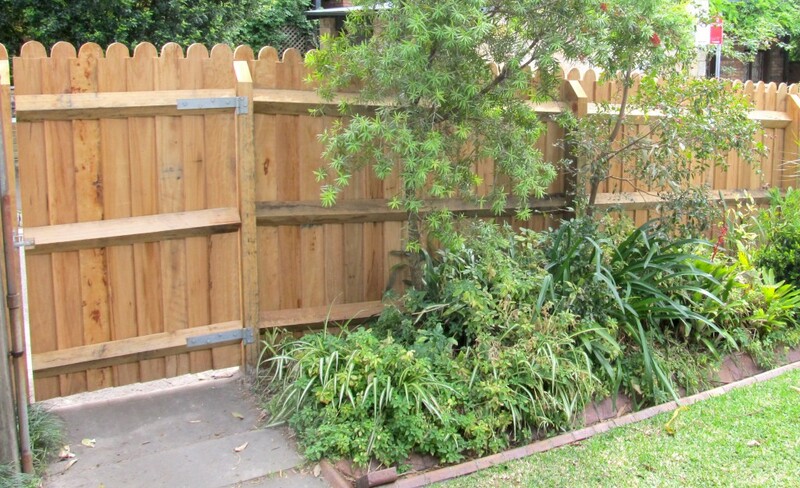 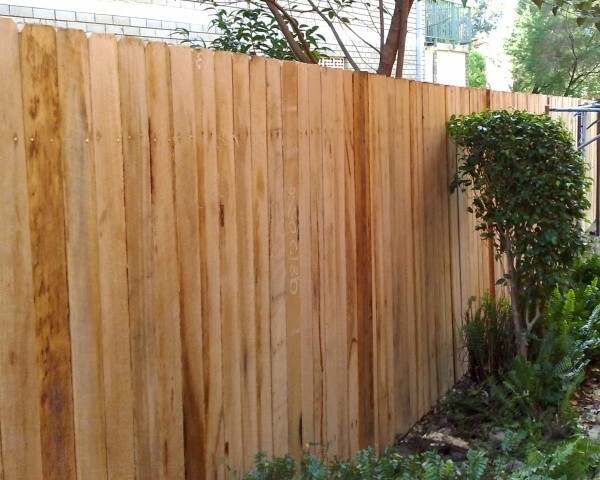 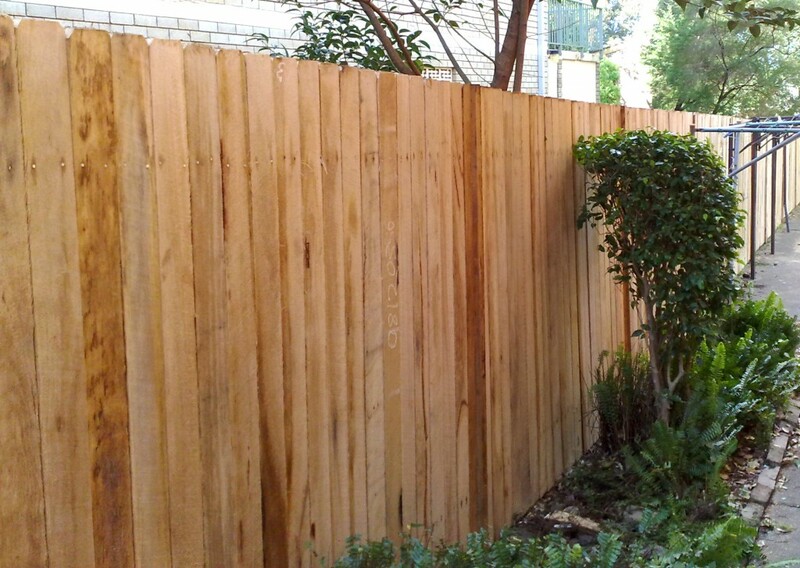 Product Extras & Miscellaneous Our Hardwood Products are sourced from only reputable mills and suppliers across Australia, thus giving you peace of mind that only the finest quality timbers available in todays market are going into your fencing. 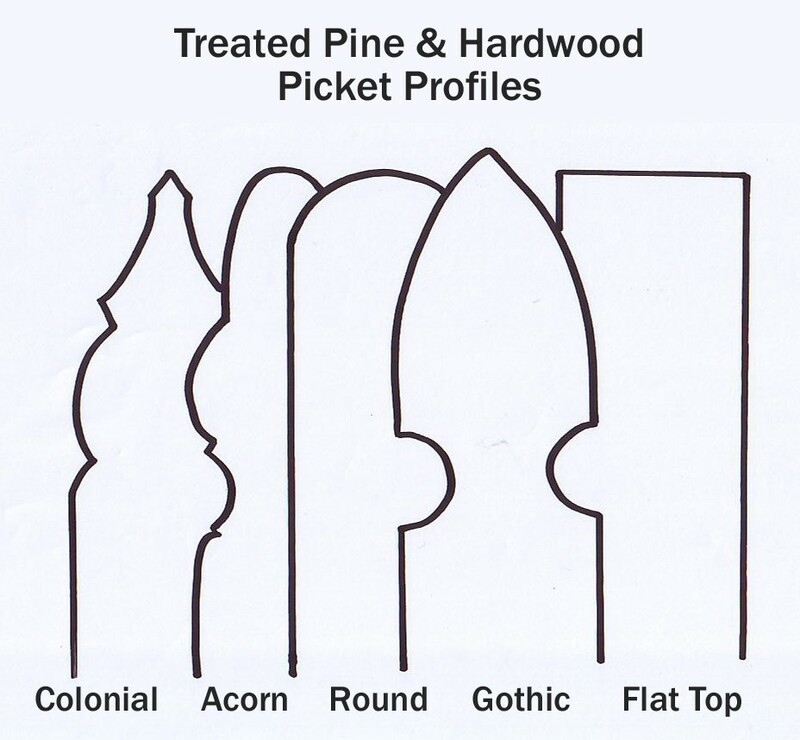 So wether its the standard rougher header, kiln dried or through to one of the more elegant species such as 'merbau' that you require , we have you sorted.